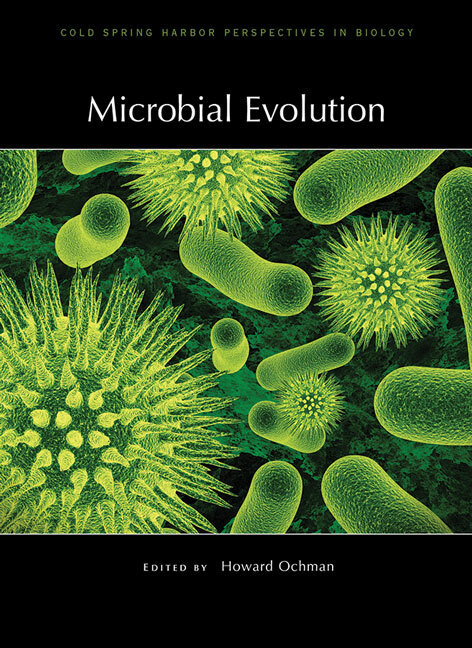 Written and edited by experts in the field, this collection from Cold Spring Harbor Perspectives in Biology examines how bacteria and other microbes evolve, focusing on insights from genomics-based studies. Contributors discuss the origins of new microbial populations, the evolutionary and ecological mechanisms that keep species separate once they have diverged, and the challenges of constructing phylogenetic trees that accurately reflect their relationships. They describe the organization of microbial genomes, the various mutations that occur, including the birth of new genes de novo and by duplication, and how natural selection acts on those changes. The role of horizontal gene transfer as a strong driver of microbial evolution is emphasized throughout. The authors also explore the geologic evidence for early microbial evolution and describe the use of microbial evolution experiments to examine phenomena like natural selection. This volume will thus be essential reading for all microbial ecologists, population geneticists, and evolutionary biologists.